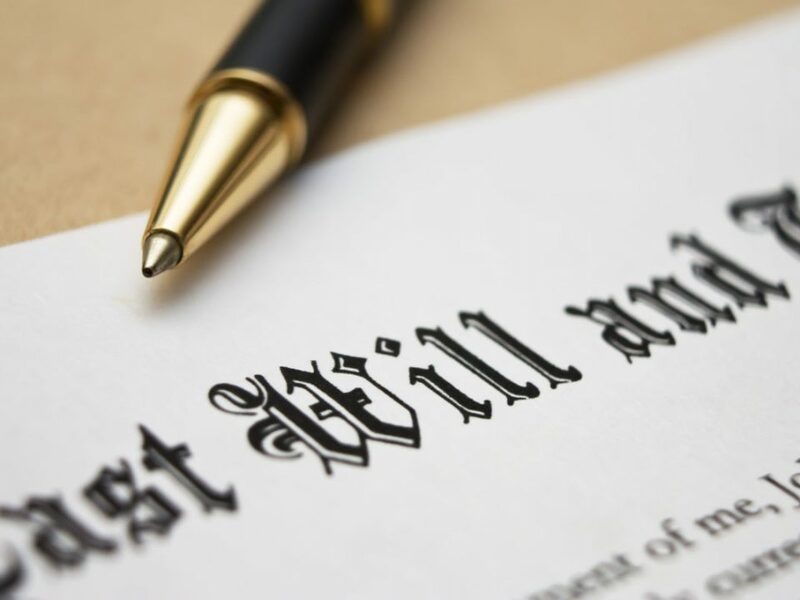 Can I make a Will in Kentucky? 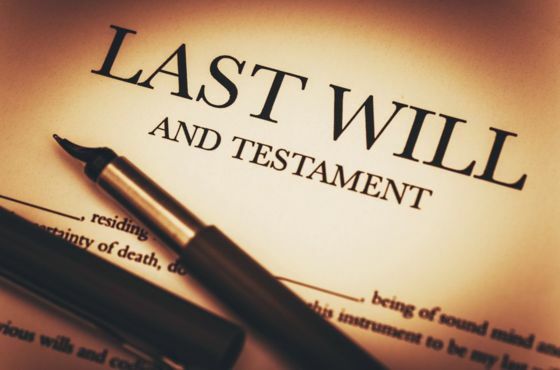 The requirements for making a Will in Kentucky are actually very simple. 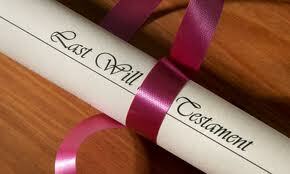 KRS 394.020 allows that any person of sound mind that is 18 years old or older can make a Will. A Will can say what happens to an estate, right, or personal property and real property (land) when that person dies.